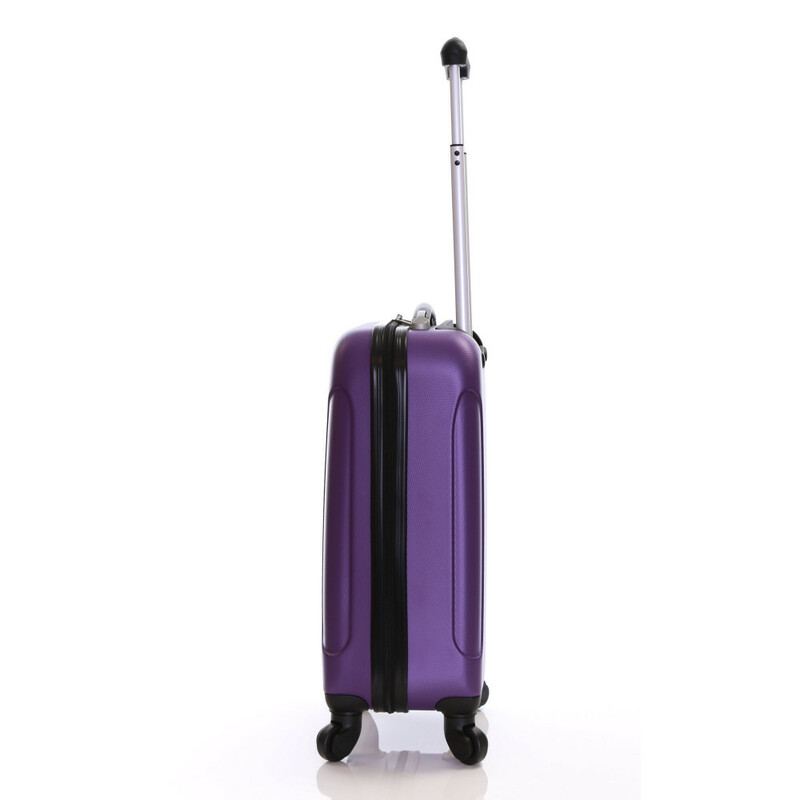 The Evora is built from a lightweight and impact-resistant ABS material. 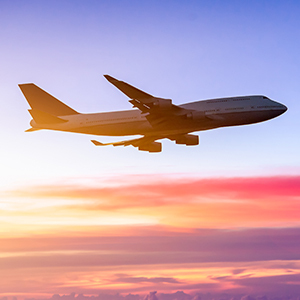 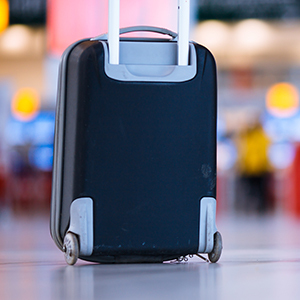 Thanks to its cutting-edge design, this hard suitcase blends superior strength with lightweight luggage manoeuvrability to offer you the best of both worlds. 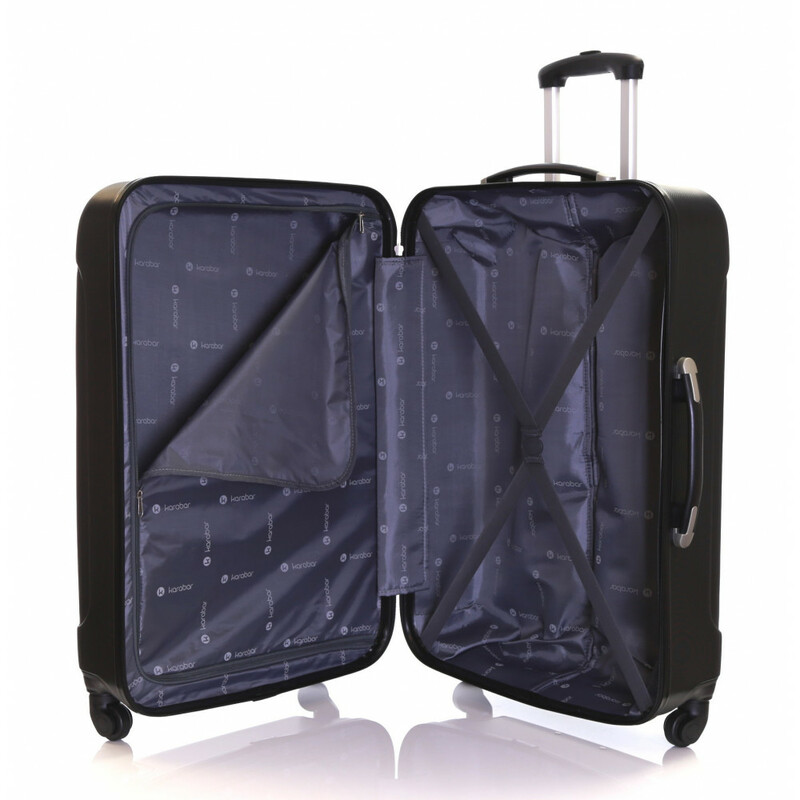 The aluminium trolley system comes with a multi-height feature and a push-button lock-down facility for added convenience and security. 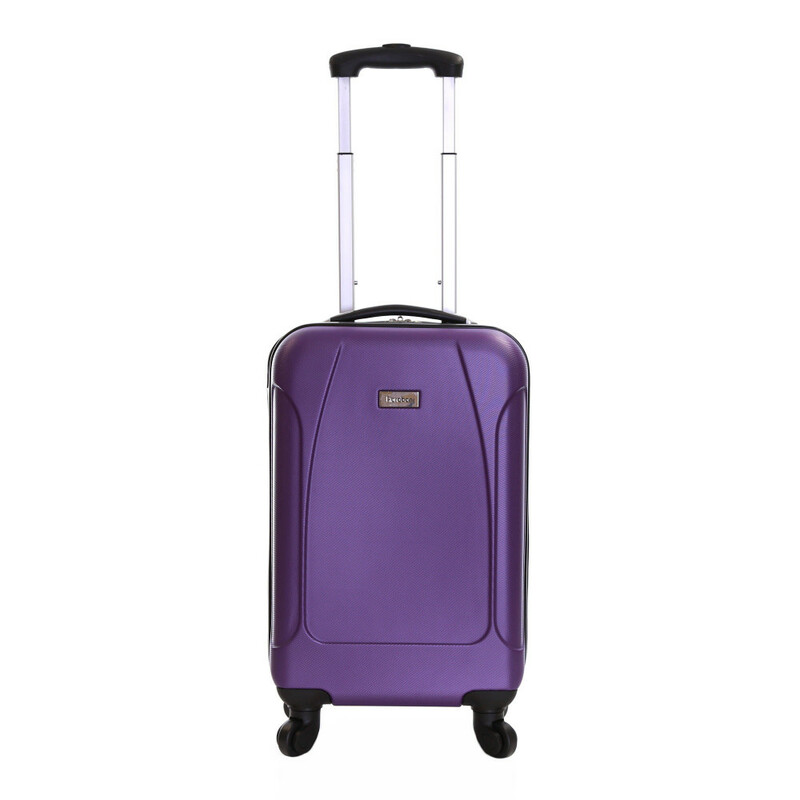 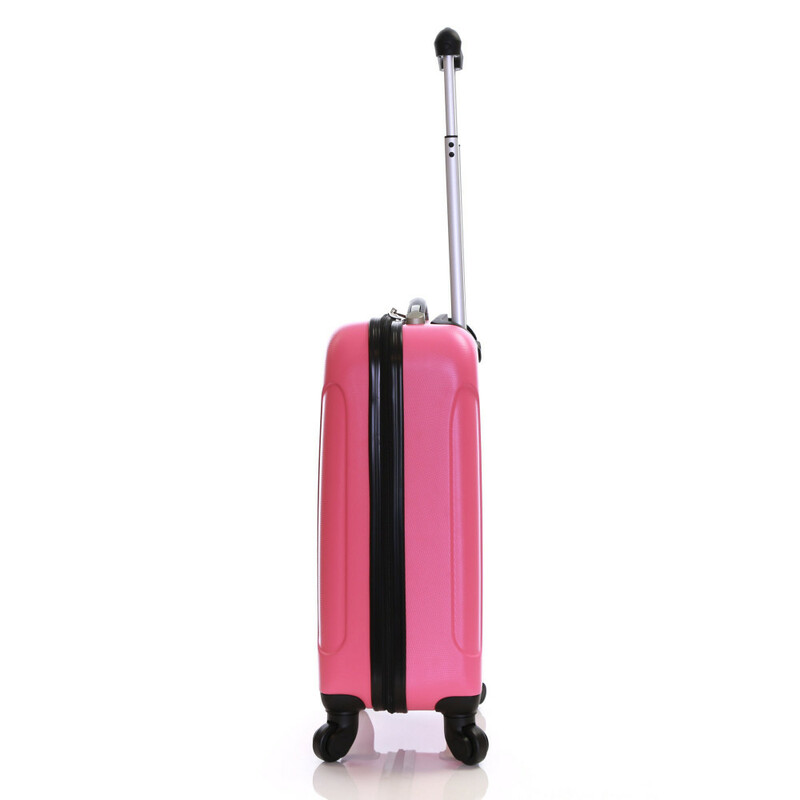 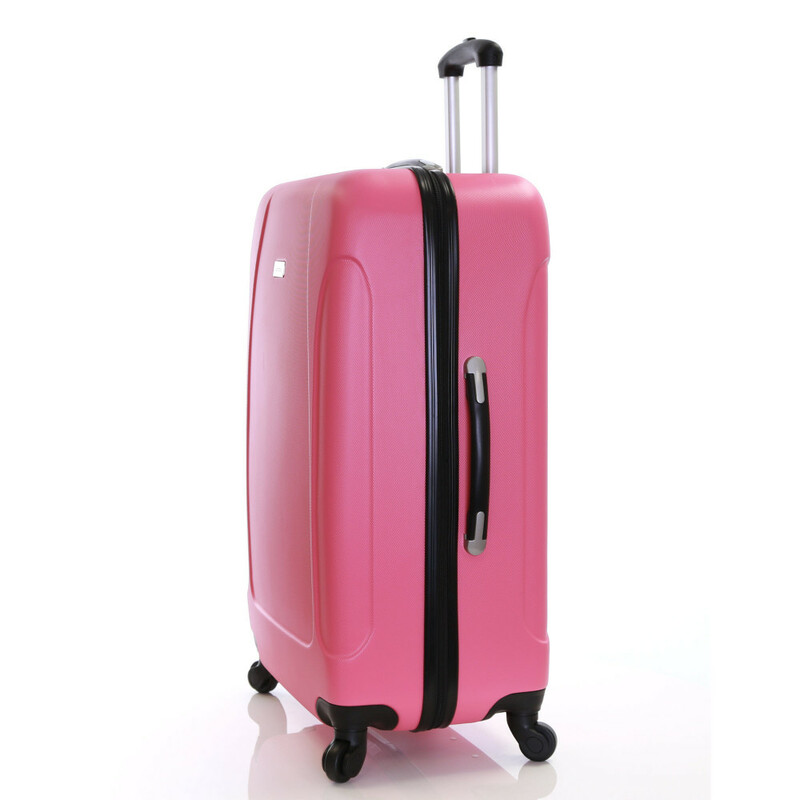 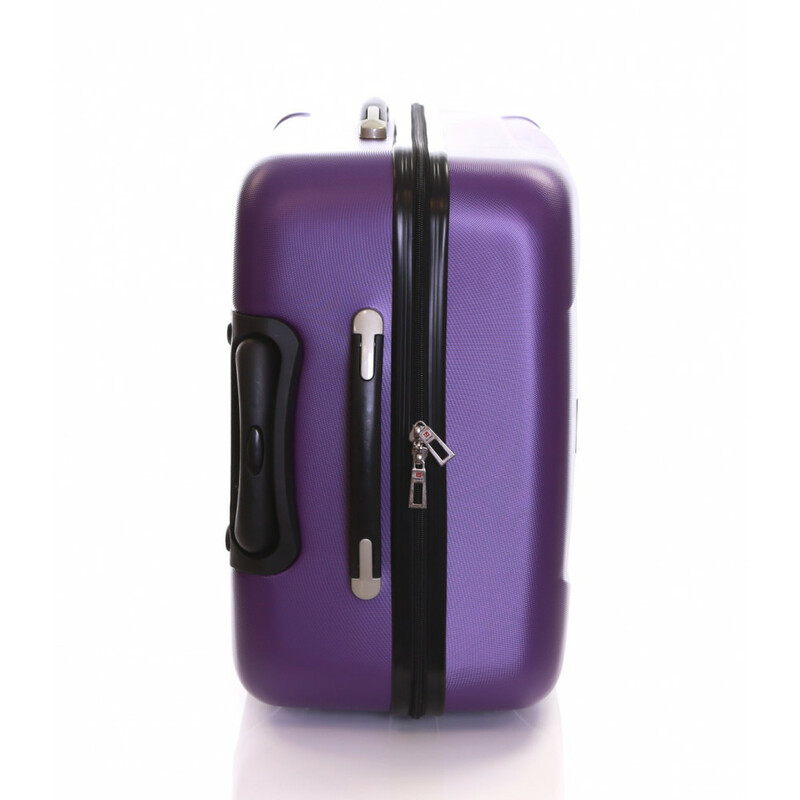 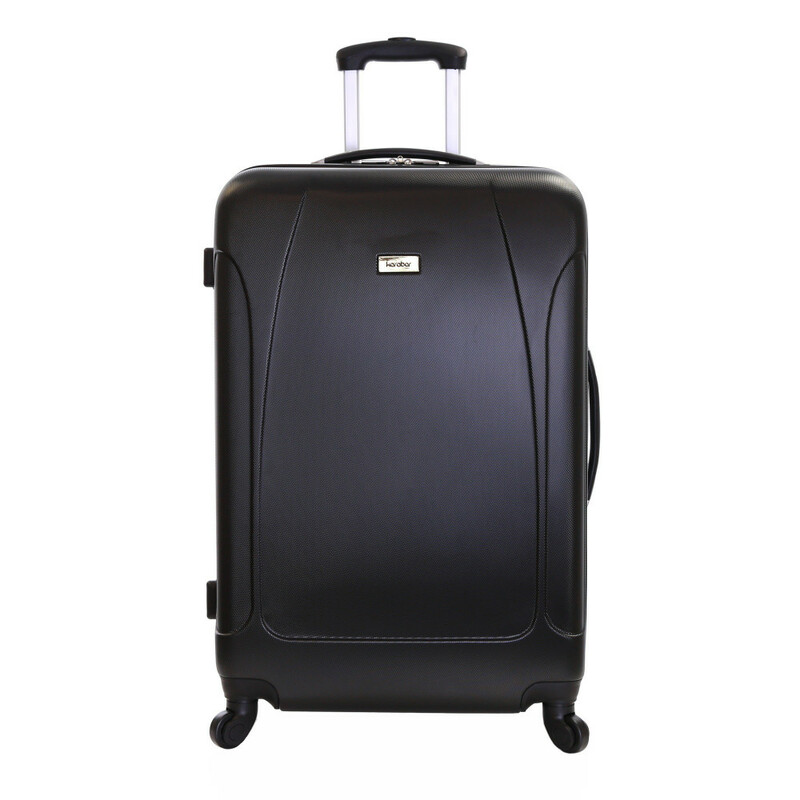 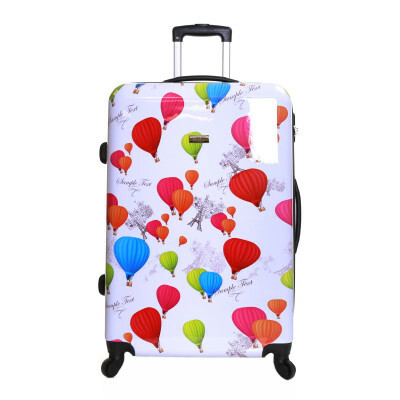 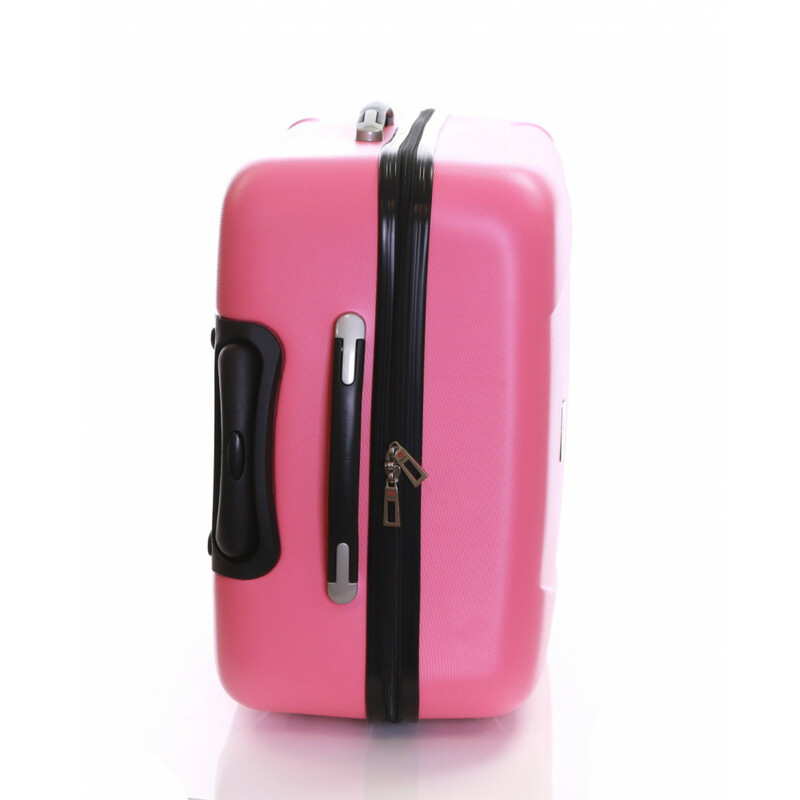 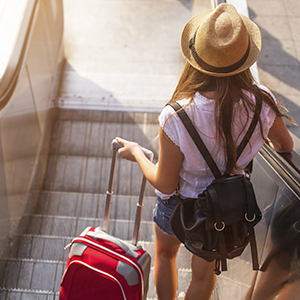 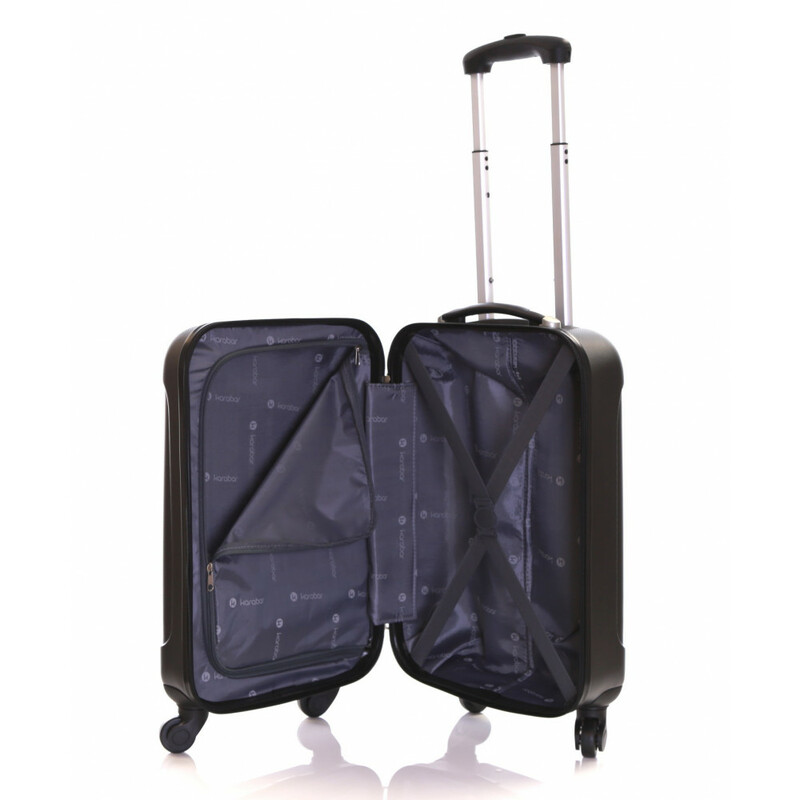 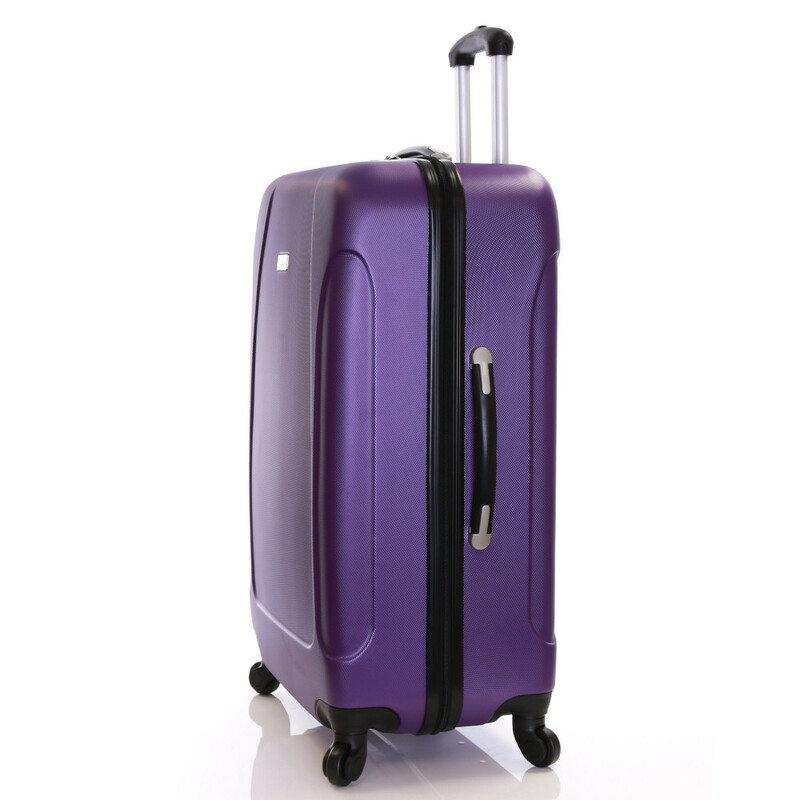 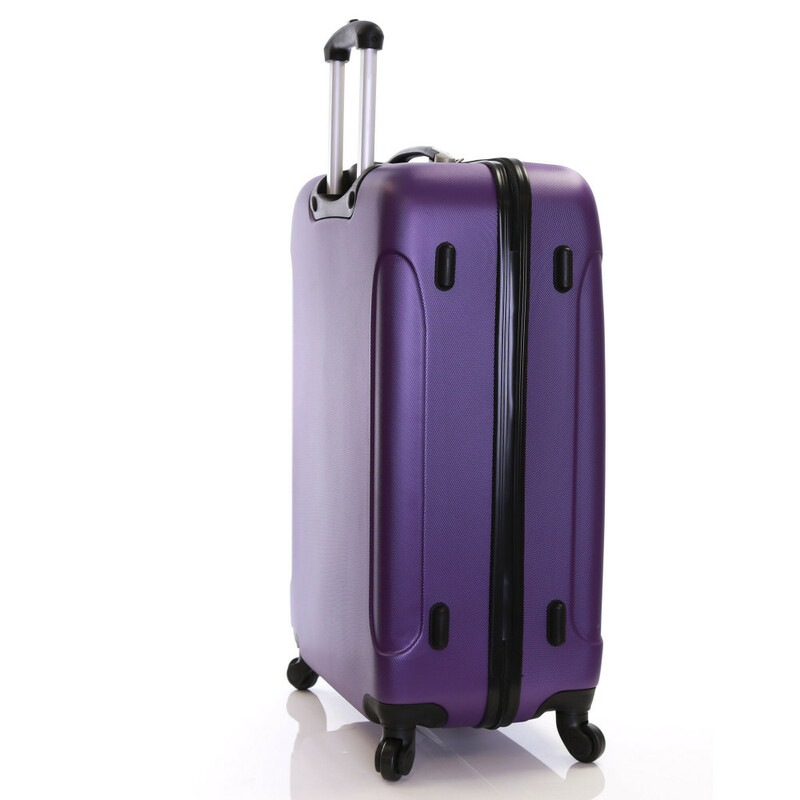 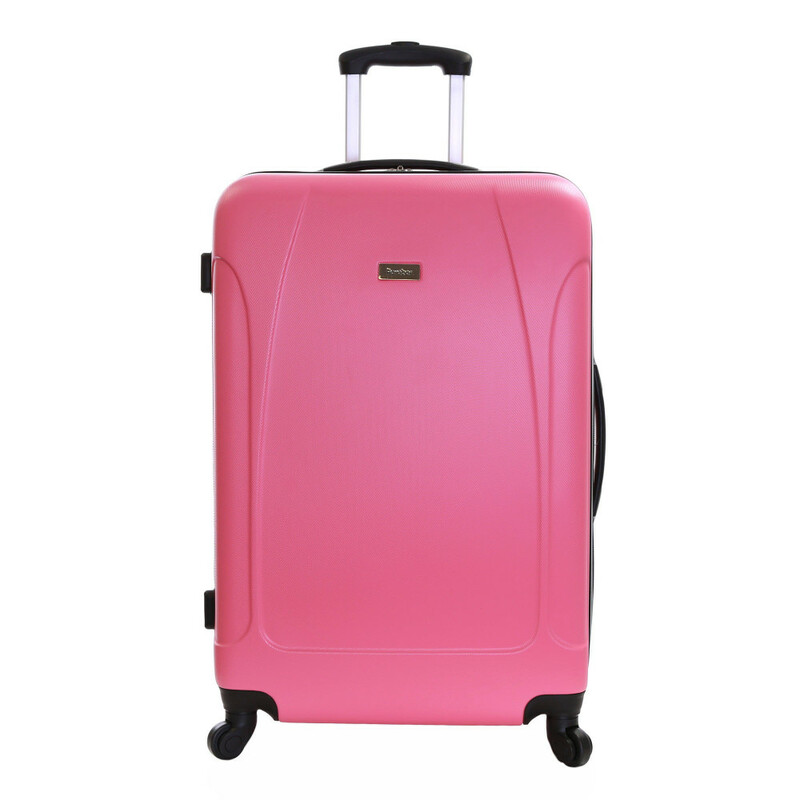 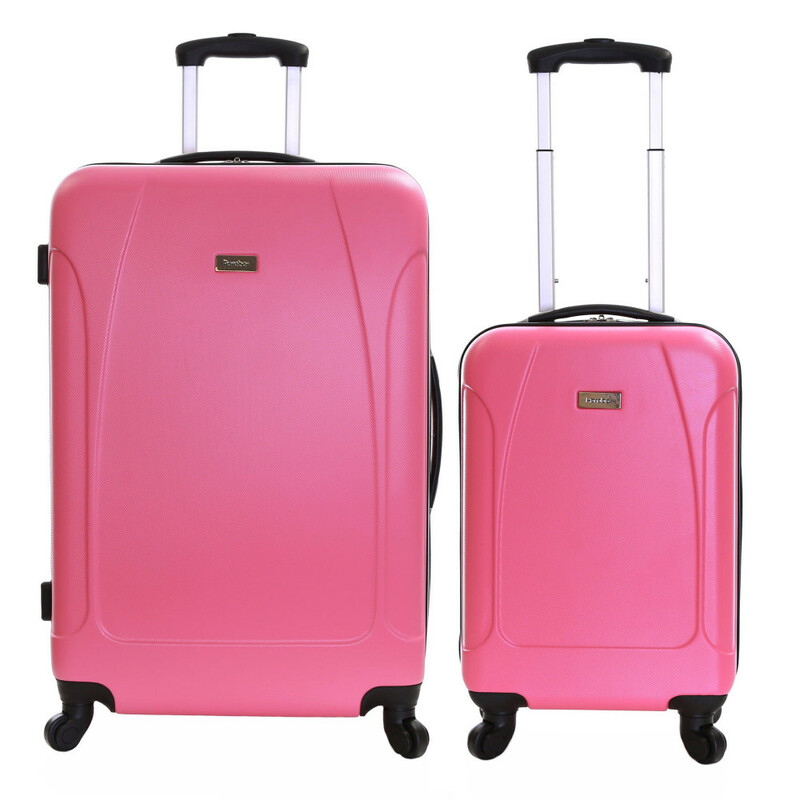 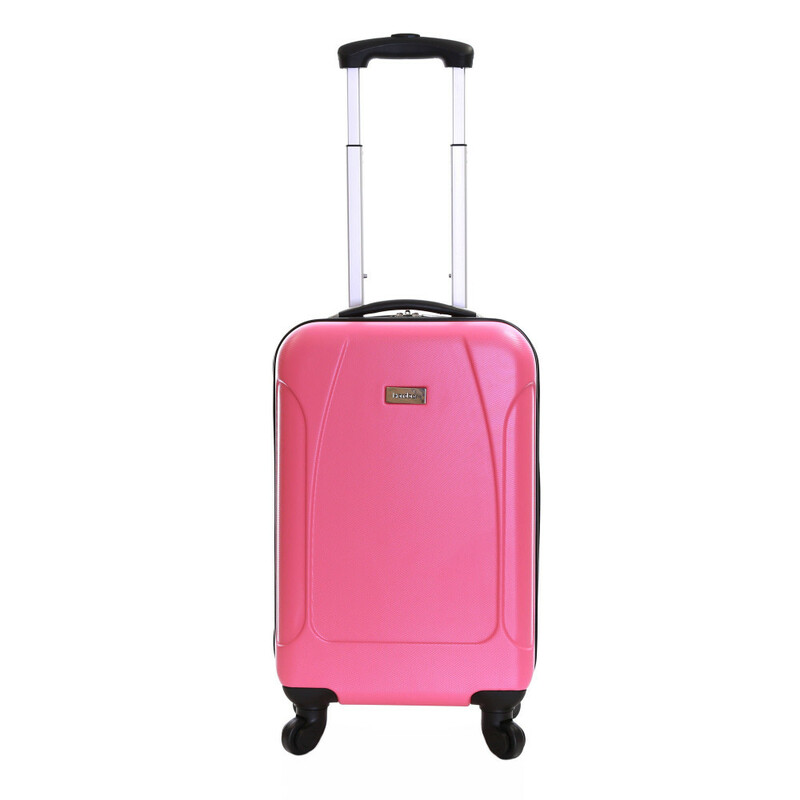 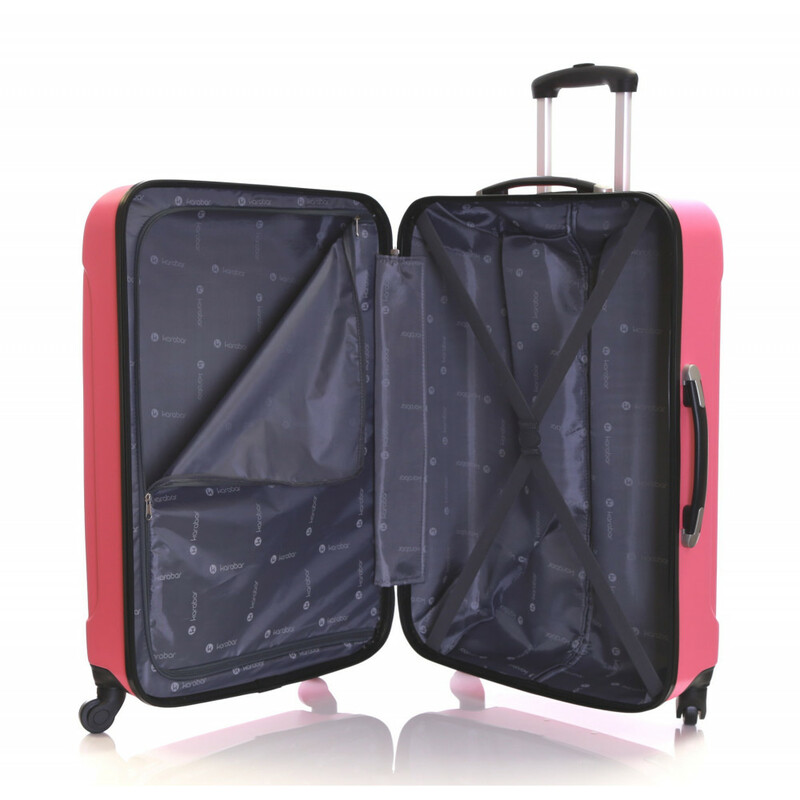 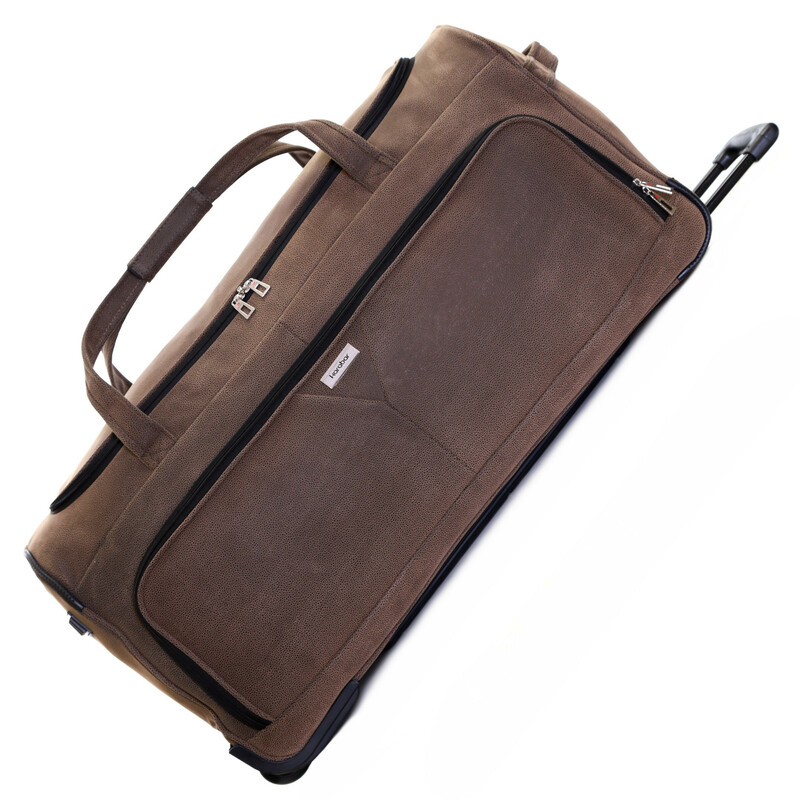 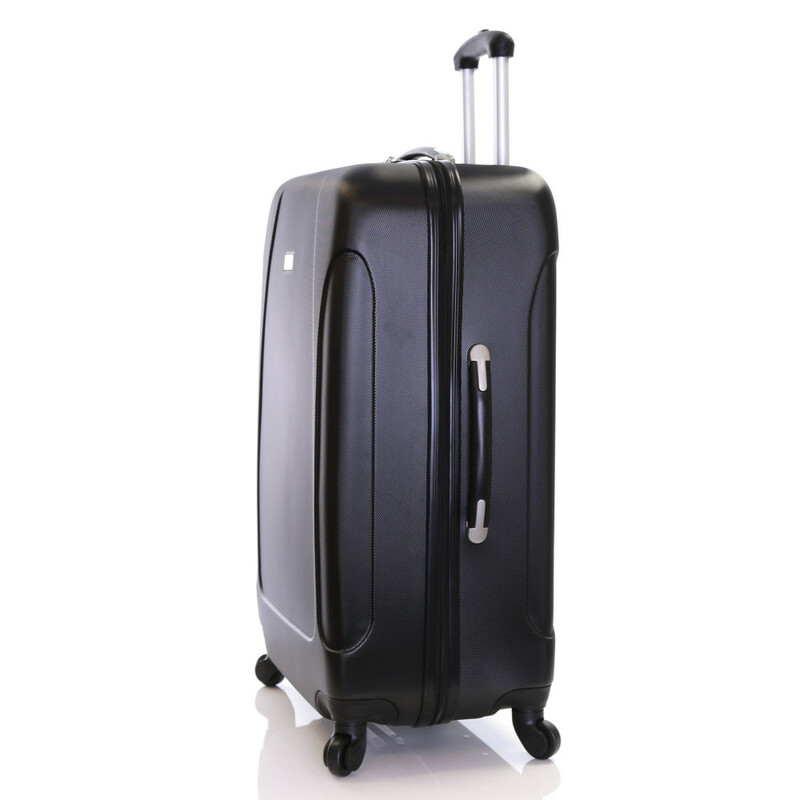 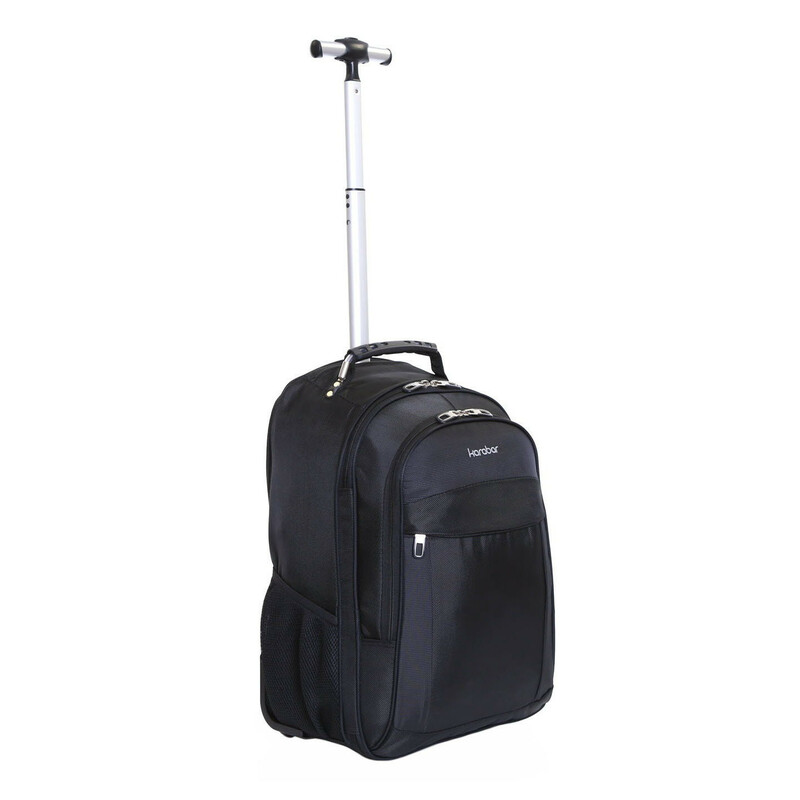 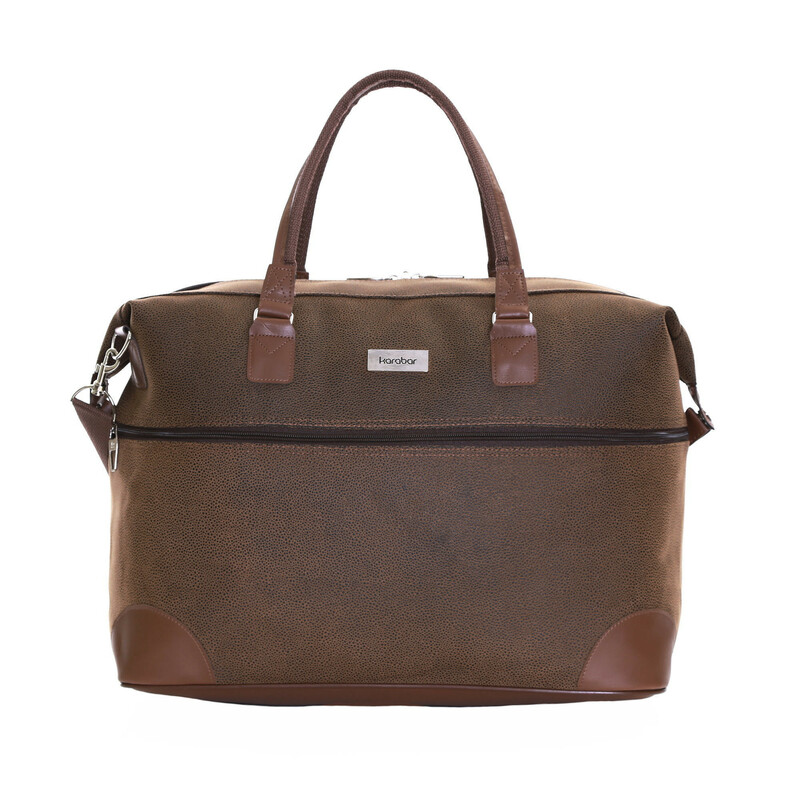 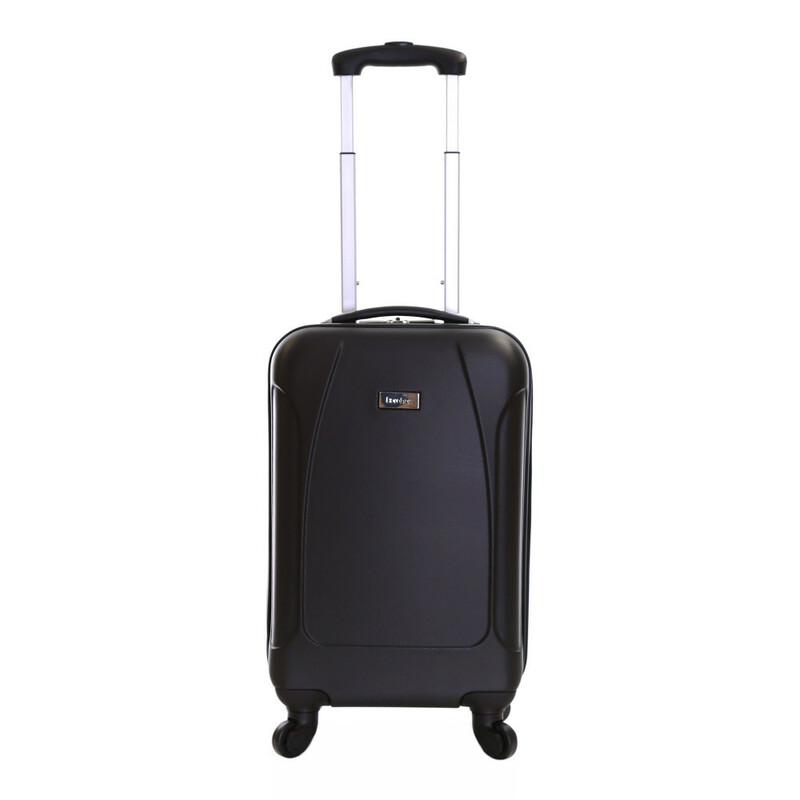 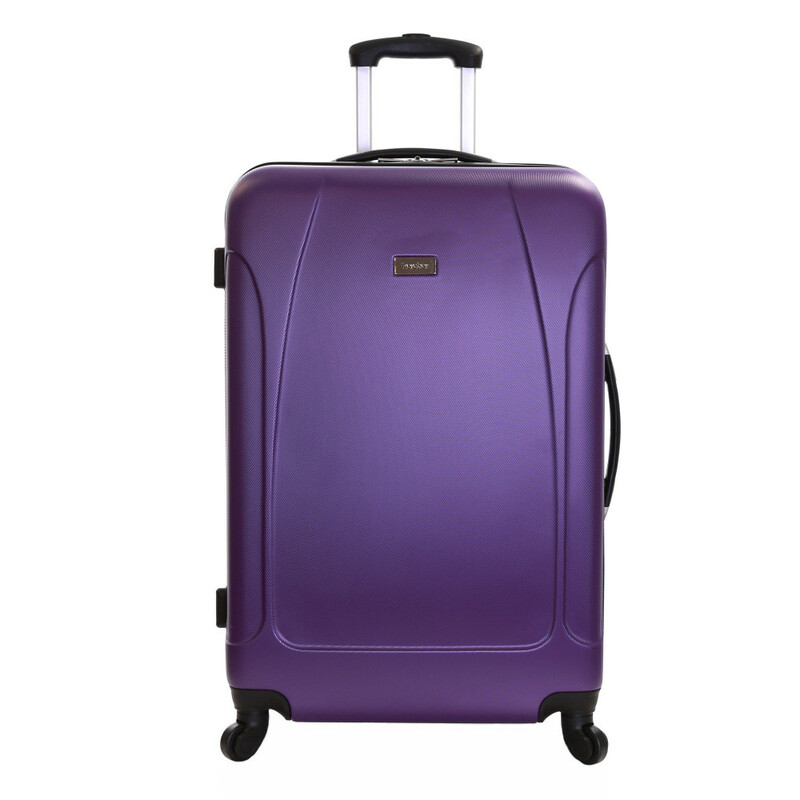 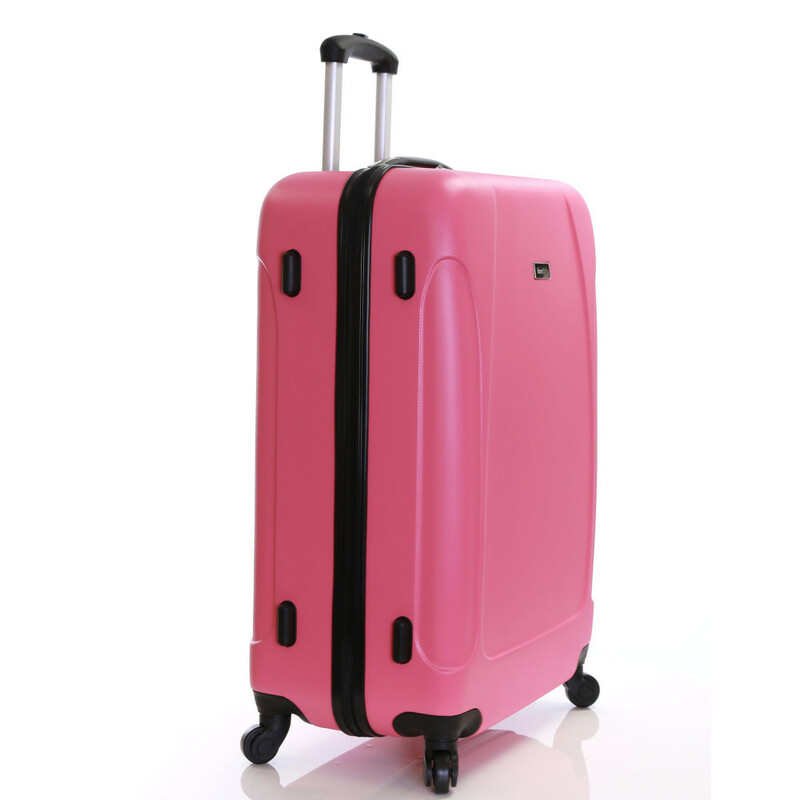 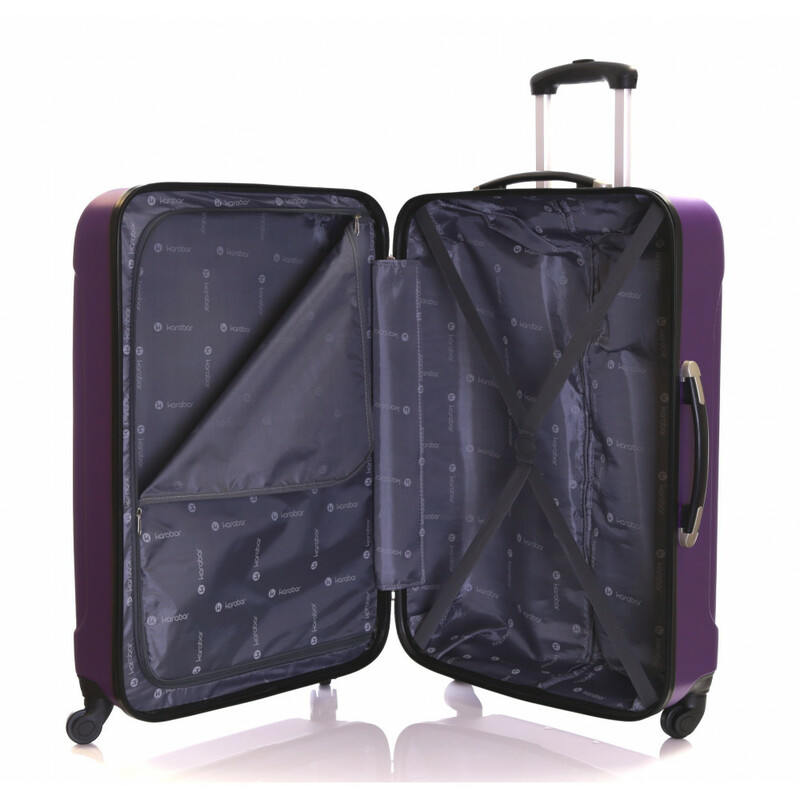 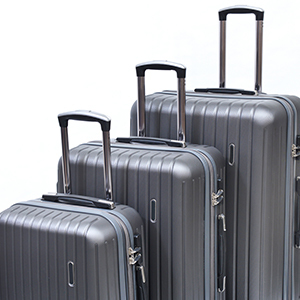 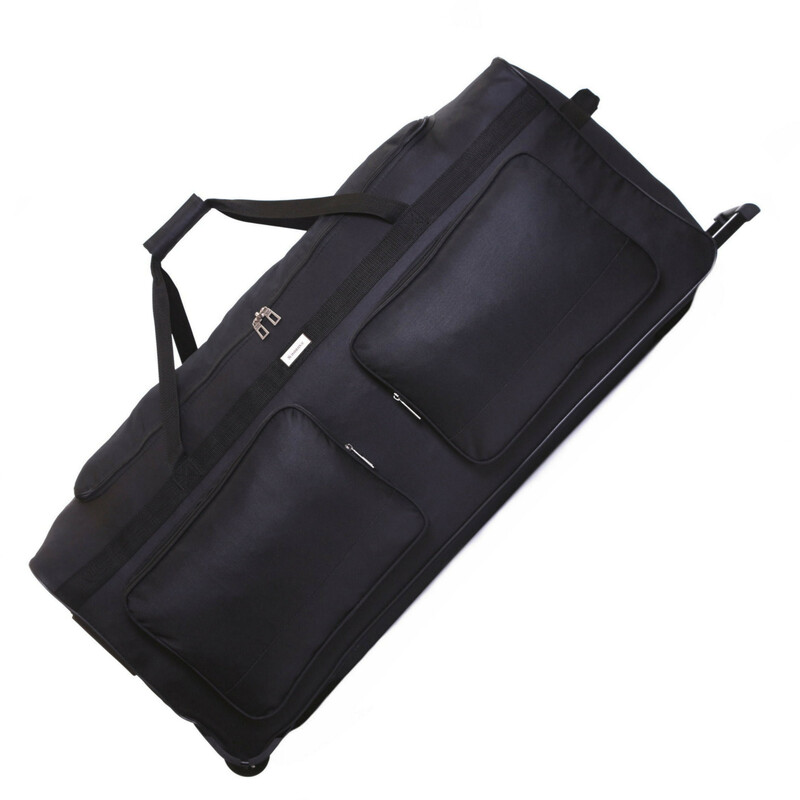 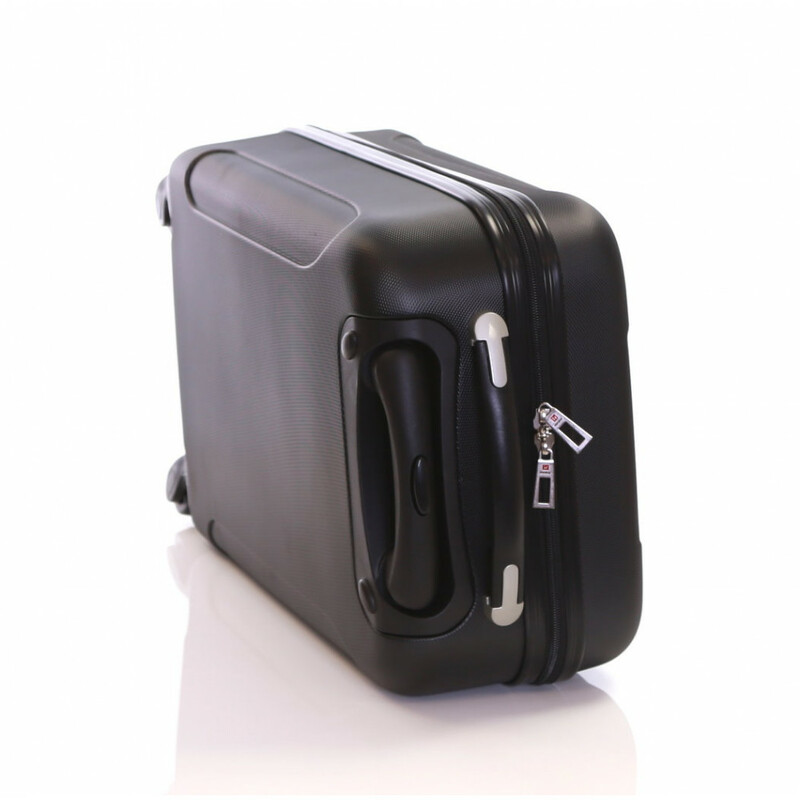 The inside of this 4-wheels suitcase is fully lined to provide protection to your clothes, while the packing straps keep your belongings neatly arranged.